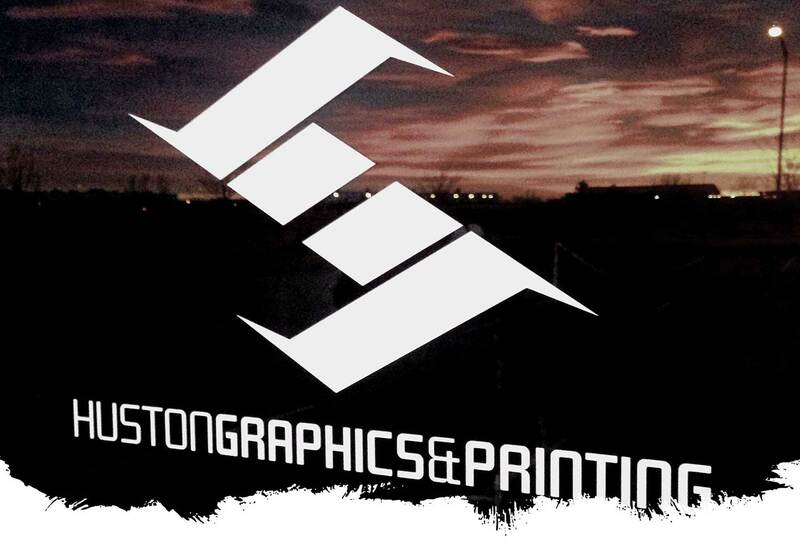 Huston Graphics & Printing has been providing Silk Screening, Embroidery & Laser Engraving services to Windsor, Greeley, Loveland and various other Northern Colorado areas in addition to a variety of other states nationwide since 1997. Our services extend far beyond the print work we do. We offer an array of graphic design amenities, promotional products, and our very popular online store service. Our in house artist has over 16 years of experience in graphic design and screen printing with a shop that consists of automated and manual presses as well as a commercial gas dryer. We can accommodate orders of all sizes (we do ask for a minimum of 12 pieces) with an automatic press capable of handling large orders and a manual press that is ideal for smaller orders. Screen printing has been the backbone of Huston Graphics since our inception; we take great pride in experimenting with cutting edge design ideas and techniques to keep our products trendy and our quality top notch. From FR apparel to baseball caps, we specialize in a wide variety of products fit for custom embroidery All designs are digitized in- house so we can optimize each file for the specific type of garment being sewn and for faster turn around times. Paired with our laser-engravers ability to customize tackle twill and other type of appliqué, our shop is able to offer you a high quality, multi layered, unique look. Other options like puff offer and embellished look for simple logos. With the ability to sew out high quality simple jobs, take unique custom jobs as well as handle everything from large bulk orders to a dozen caps, our embroidery department is the fastest growing area of our business. Call or email for a quote today! Whether the product is glass, metal leather or plastic, if you’ve seen logo on it we can probably engrave it. As the laser engraves, it removes the coating off of many metals leaving clean precise image of your logo. On glass the laser adds a sandblasted effect for a distinctive look to your item. Examples of some of the products we have engraved range from water bottles, cutting boards, glassware, shovels, leather jackets, tiles, to our most popular item stainless steel drink ware. Whatever the product our laser service is capable of producing a product that remains consistent with your branding while still maintaining excellent quality. Give us a call and we can let you know how laser engraving can add to your marketing and branding concepts and create memorable gifts for you next company event! We can track down just about anything that can have a logo in it. There are lots of options for anyone to order products online the difference in ordering through us is we have a relationship with vendors that have proven track records and quality products that we use ourselves for promotional needs. Give us a call and put us to the test. Our online catalog if you would like to look through our vendors is available here. HGP also offers you the option of having an online store. Our staff will create a unique link for your team or organization to order your custom products within your desired timeframe. This means collecting money sorting and bagging individual orders and setting up pickup times. This option is ideal for schools, teams and companies.